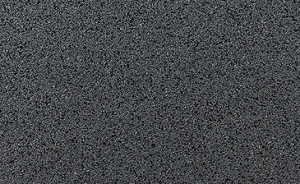 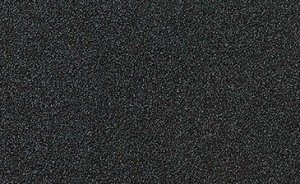 Marmorin extra boasts incredible durability. 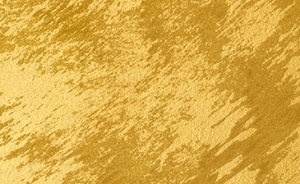 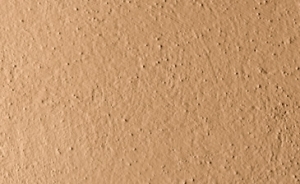 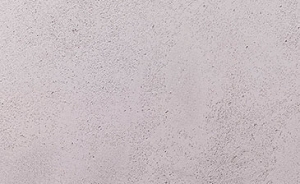 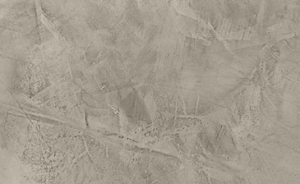 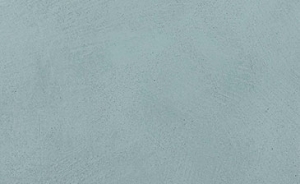 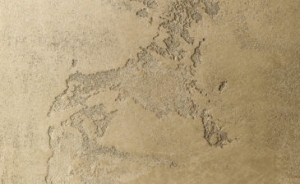 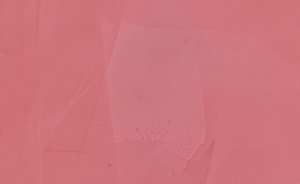 A lime-based plaster finish with earth pigments to achieve a marble effect. 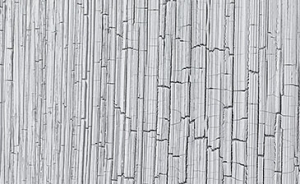 After application, it reacts with carbon dioxide in the atmosphere generating microcrystalline calcium carbonate and forming a compact, homogenous and transpiring finish. 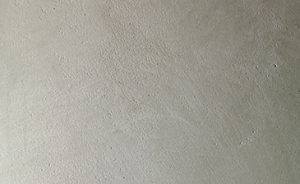 It gives the wall fascinating effects. 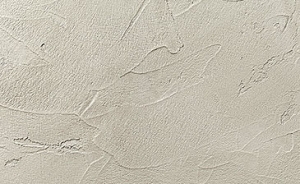 Marmorin Extra works for both interior and external surfaces. 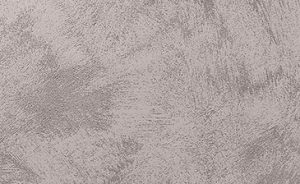 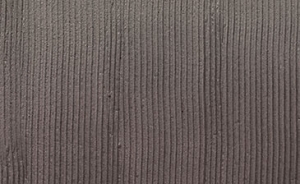 We recommend this finish to achieve the best results for historical buildings and walls particularly where cornices or other decorative friezes are on the façade. 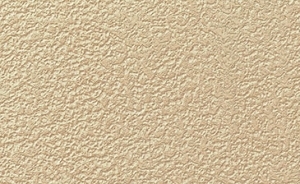 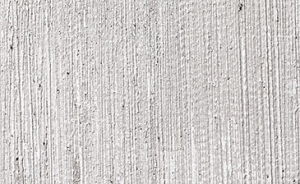 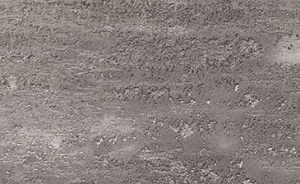 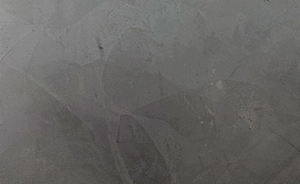 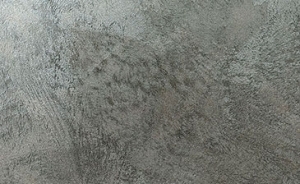 It is also suitable for creating various concrete effects. 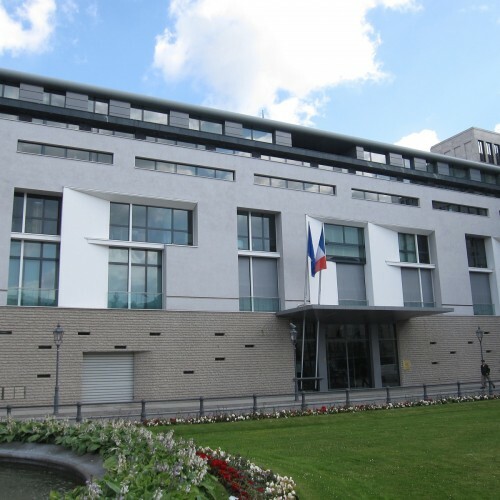 We applied our Marmorin Extra finish to the exterior walls at the French Embassy in the heart of Berlin. 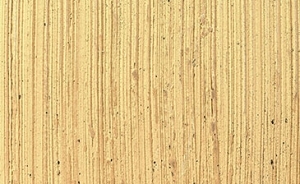 A smooth and glazed finish was achieved with elegant and bright streaks of texture.